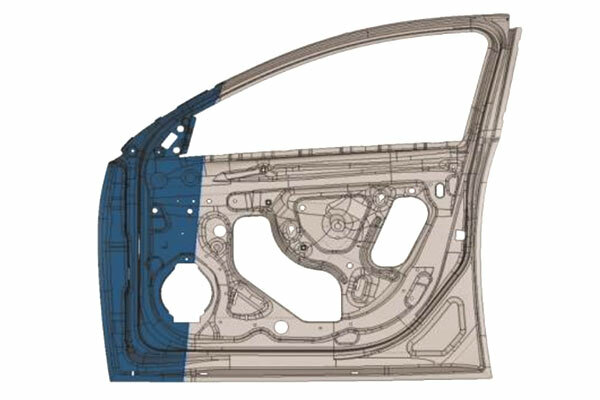 Shiloh® delivers the materials expertise and vertically integrated, advanced metal processing capabilities to provide effective lightweighting solutions. Our highly engineered lightweighting solutions reduce CO2 emissions and material waste and never compromise the safety, silence or strength of the final product. 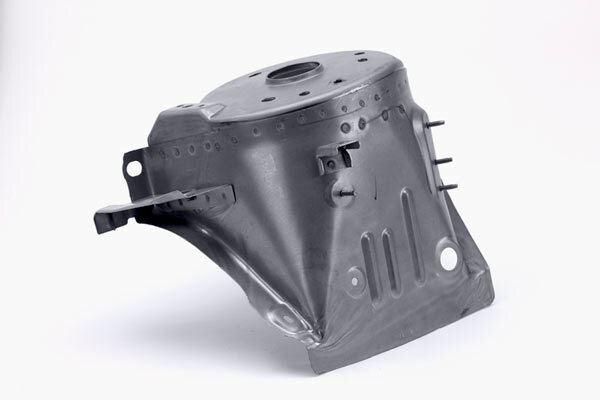 Shiloh’s® innovative products and processes meet the demand for lightweighting in the global automotive market. Our lightweight blanking solutions reduce materials, weight, costs, noise and vibration and increase fuel efficiency. 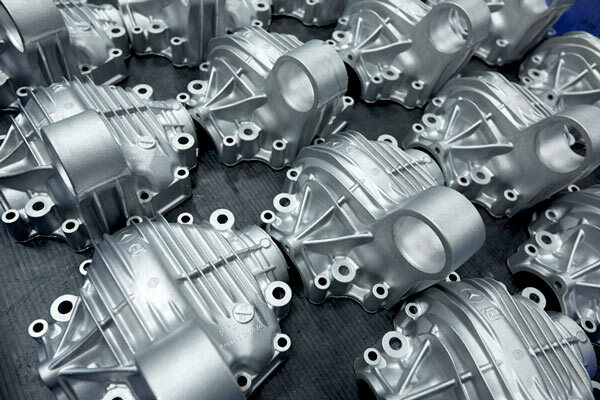 Shiloh’s® custom die casting solutions provide a full line of lightweight products in aluminum and magnesium. Our precision metal stamping capabilities provide the industry’s most optimized lightweight solutions. 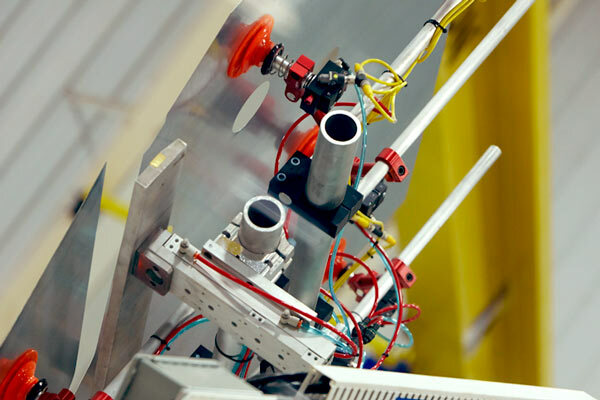 We deliver optimized solutions to meet product requirements in the automotive, commercial vehicle and industrial segments. 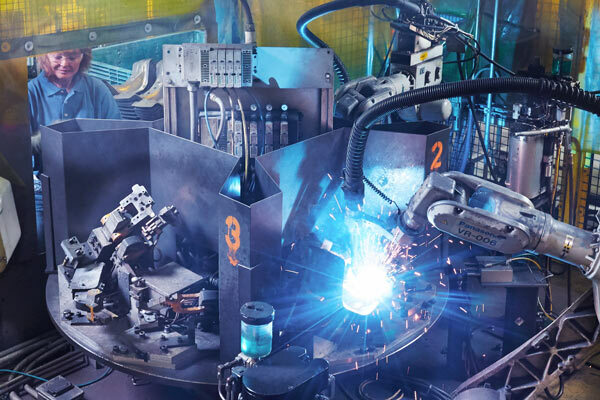 Our vertically integrated, advanced metal processing capabilities offer the broadest portfolio of industry-leading lightweighting solutions without compromising safety, strength or quietness. 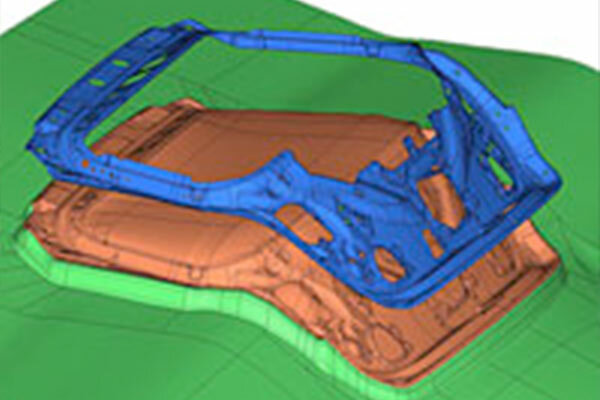 Shiloh’s advanced value engineers will work with you early in the component development process to help find your next lightweight solution that delivers a competitive advantage.